I got problem in Approval Maps. everytime i choice Request By in Approval Maps, the selector of Value is always empty. By the way That's was silly question, turn out i wasn't setting my Company tree and Employee Login So the Requested By is always Empty. 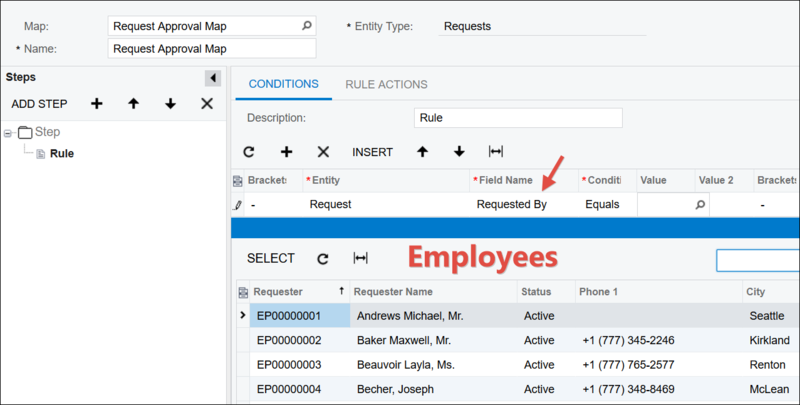 Ya, the Requested By field shows you a list of Employees. 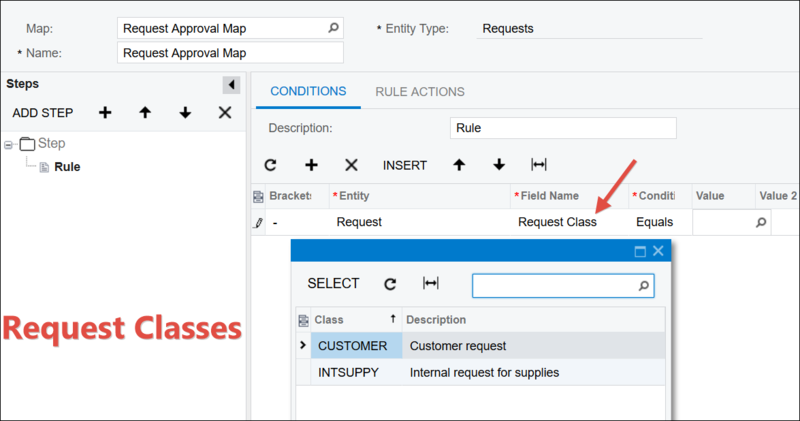 If you want to see the list of Request Classes, you'll need the Request Class field.